Will it cost more to build a Passive House? We are constantly working and developing on finding better and more effective ways to build Passive Houses. Currently in Europe, passive houses are being built at the same costs as conventional constructions, however in NZ it’s likely to cost you about 10% more. We are trying to change that. Furthermore, we highly recommend using the key design elements to construct a near passive standard home (80-90%). This bascially means you get all the benefits of a Passive House (warm, dry, inexpensive to run) without the cost of certification. Using the expertise gained from designing NZ’s first certified passive house and incorporating highly insulative timber framing technology from Germany, COOLHOUSE aim to deliver futureproofed homes at comparable costs. 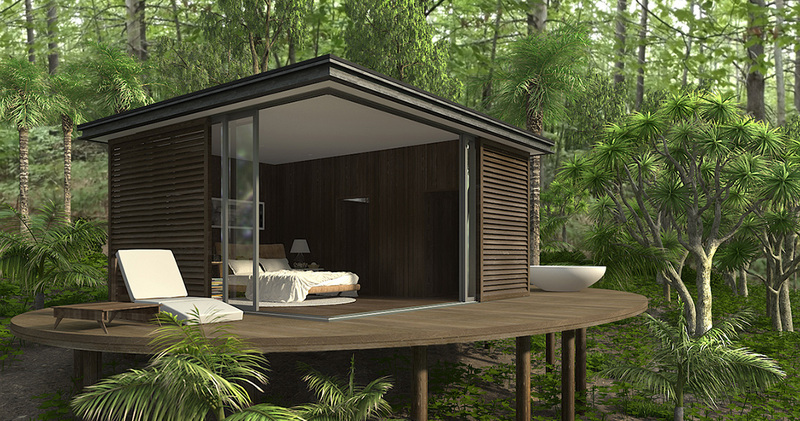 A COOLHOUSE is a low energy, healthy home where quality design hasn’t been compromised. With smart design our homes can use less heating and yet be warmer, drier and healthier than they currently are.